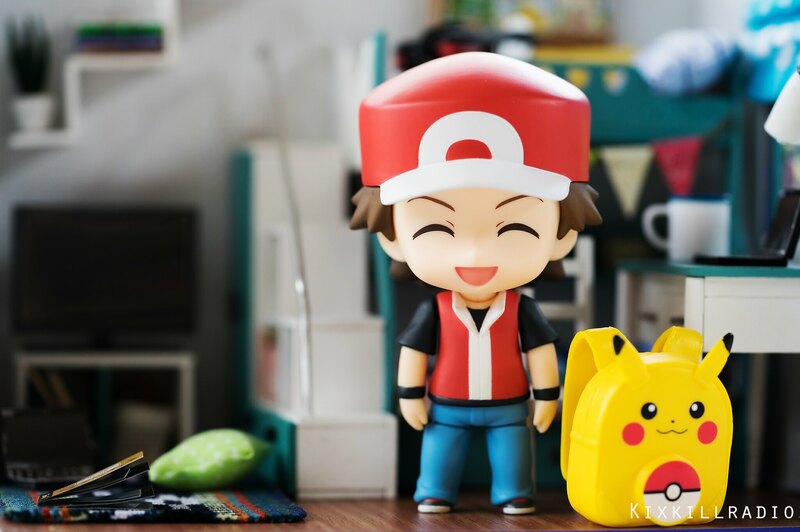 Pokemon fans must be so thrilled with the legendary Pokemon trainer joining the wonderful world of Nendoroid! Thanks to Good Smile Company for making this all possible. I’ve been wanting to buy a male Nendoroid for so long but I just couldn’t find the right one until I saw this figure at my favorite local hobby shop, Hubbyte Toy Store. 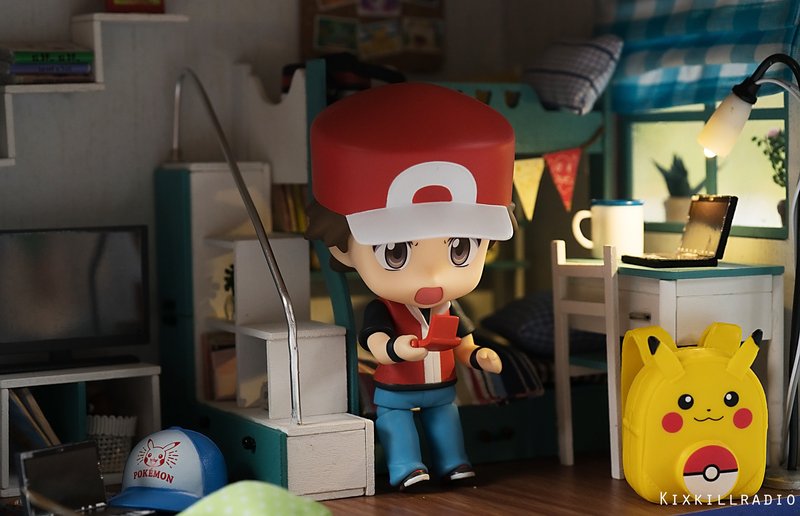 Nendoroid Red has been sitting on my shelf for months now. 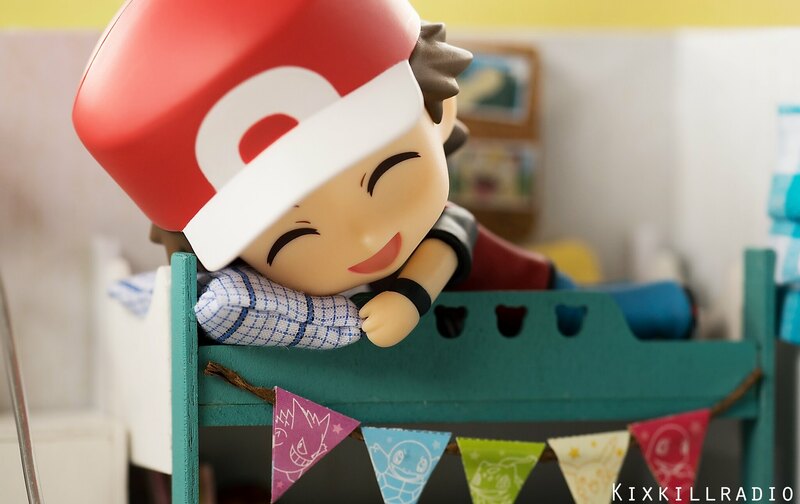 Actually, he’s among the figures that are piled on my shelf waiting to be opened and photographed. I’ve been pretty much locked up with company partnerships and been so busy. 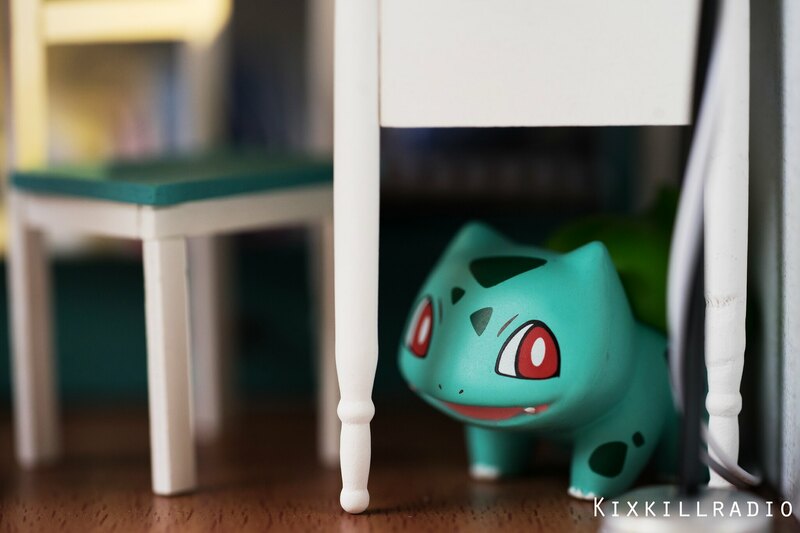 Sometimes, I miss doing my old style of Toy Photography. If you’ve been following me from the beginning you will know what I mean. 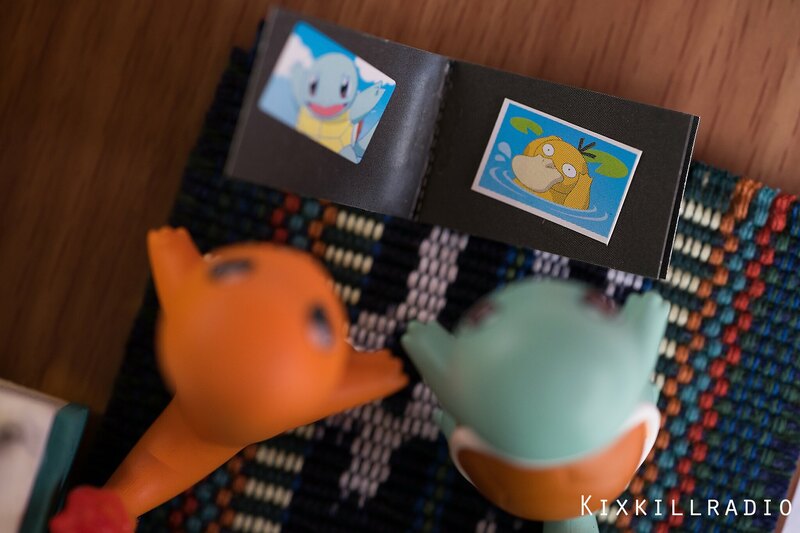 But of course, it’s always best to experience something new. You never know what can people see in you. 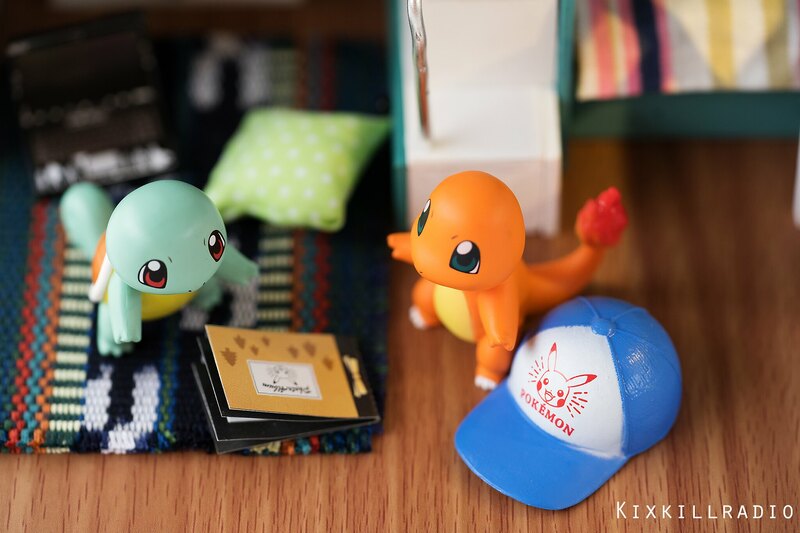 If you’re wondering where I got the backpack and cap, it’s from Re-ment Pokemon Camping miniatures. Red hanging out after a long day. See you again next time everytime! 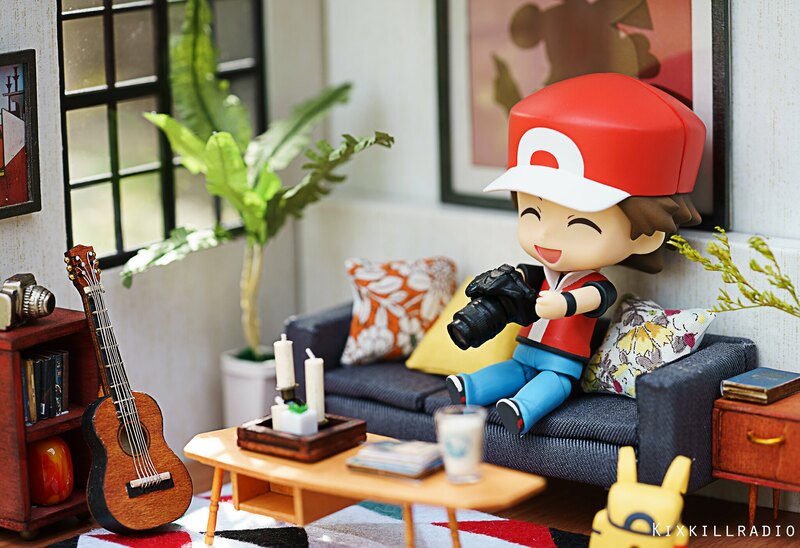 Want to have your own dollhouse for figures?